Part of the SmartLine® family of products, the STD700 is suitable for monitoring, control and data acquisition STD700 products feature piezoresistive sensor technology combining pressure sensing with on chip temperature compensation capabilities providing high accuracy, stability and performance over a wide range of application pressures and temperatures. The SmartLine family is also fully tested and compliant with Experion® PKS providing the highest level of compatibility assurance and integration capabilities. 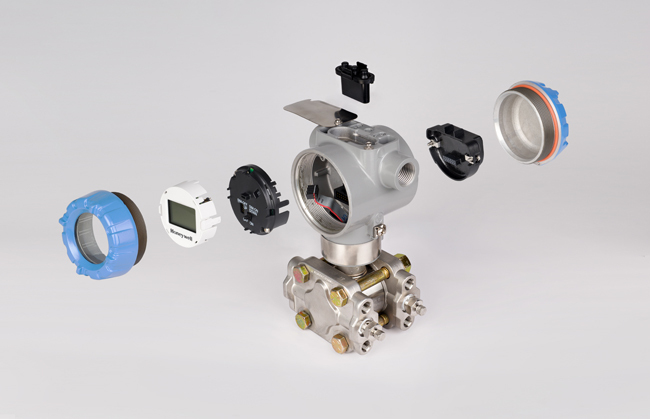 SmartLine easily meets the most demanding application needs for pressure measurement applications.